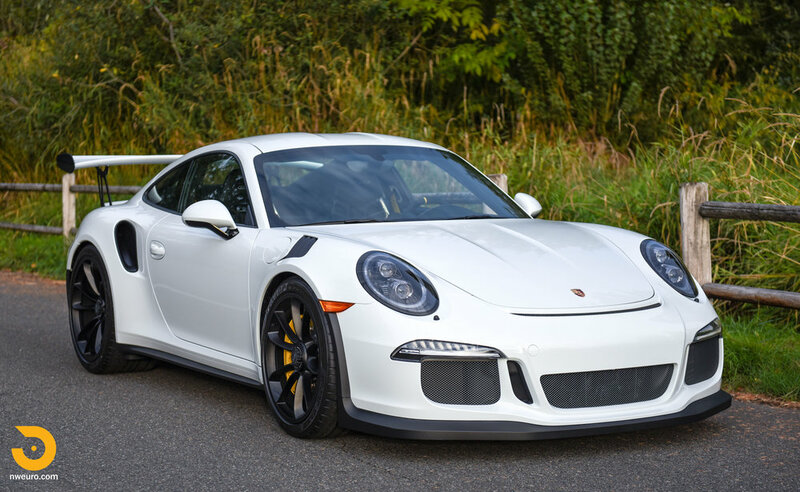 The 2016 Porsche GT3 RS – Does it really need an introduction? 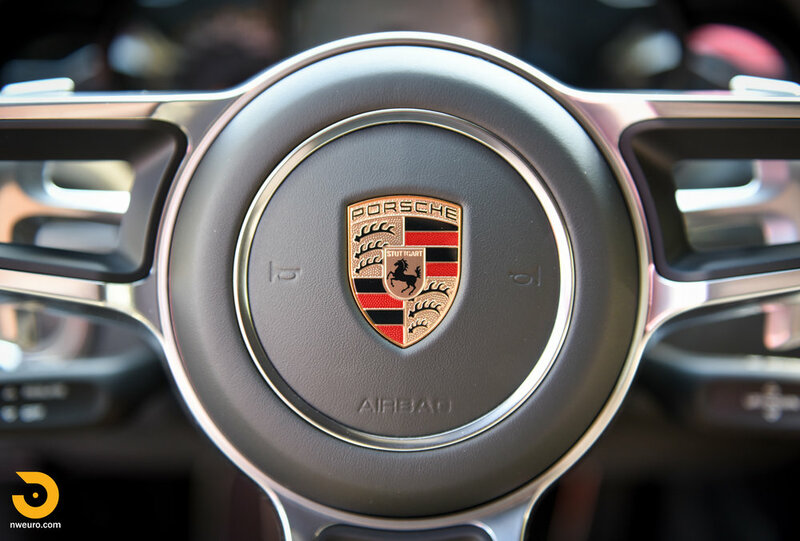 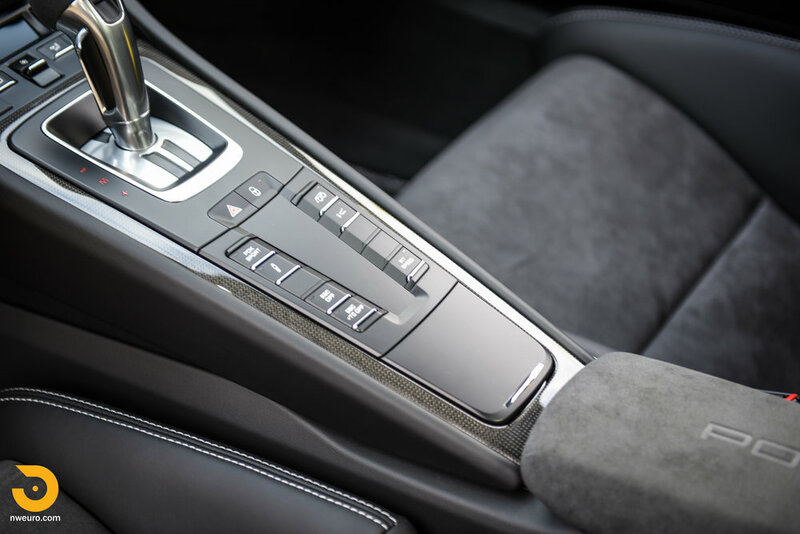 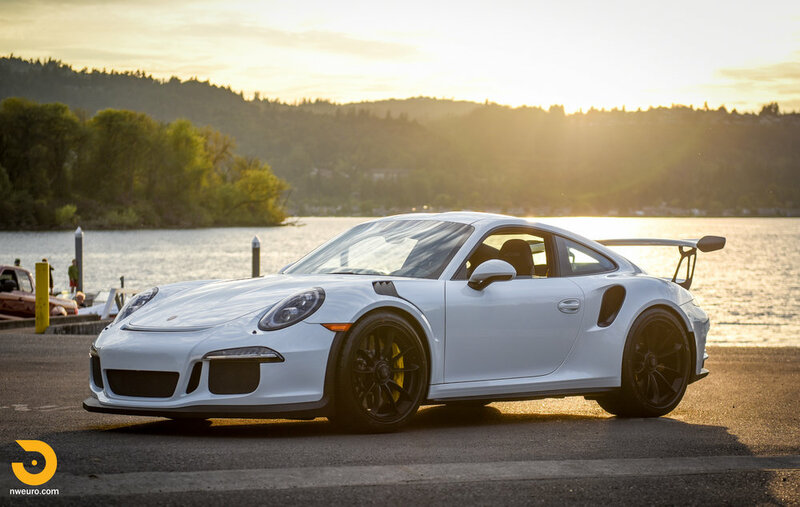 If you are a Porsche enthusiast, then you already know the specs on this automobile. 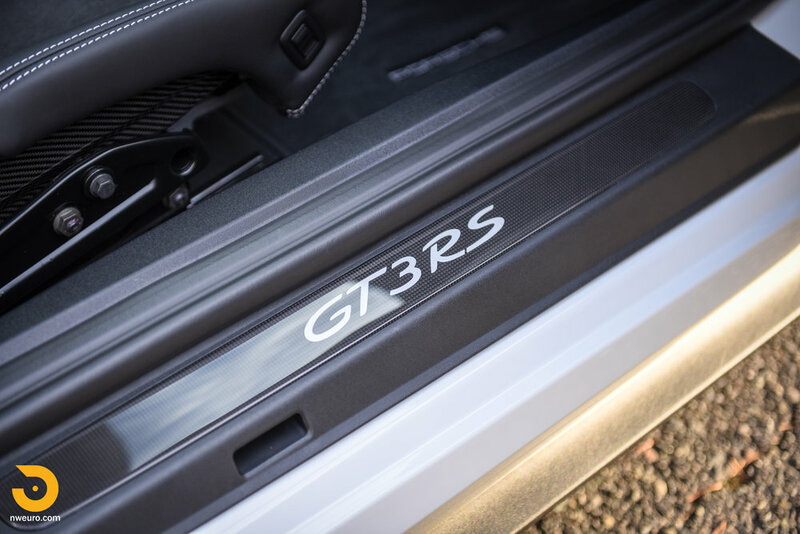 Layered in rich history the “RS” moniker is reserved for Porsche’s best. 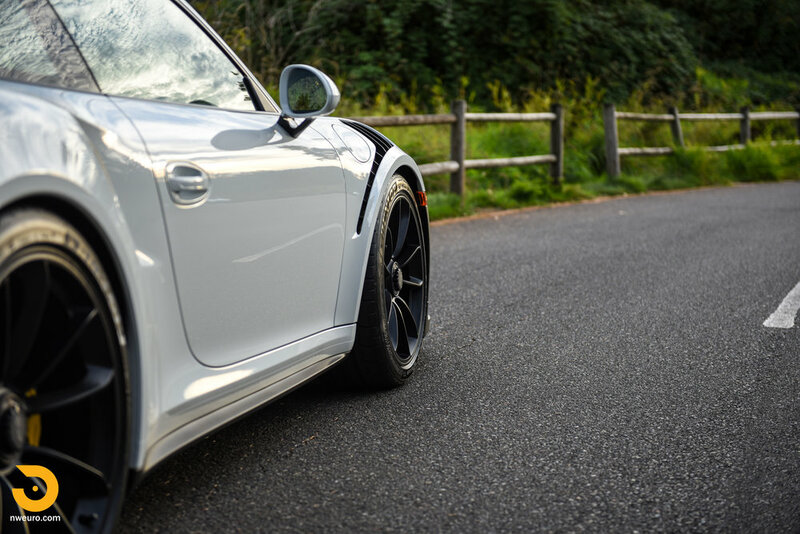 Magnesium, carbon fiber, and aluminum all make an appearance for strength and weight savings on this focused machine. 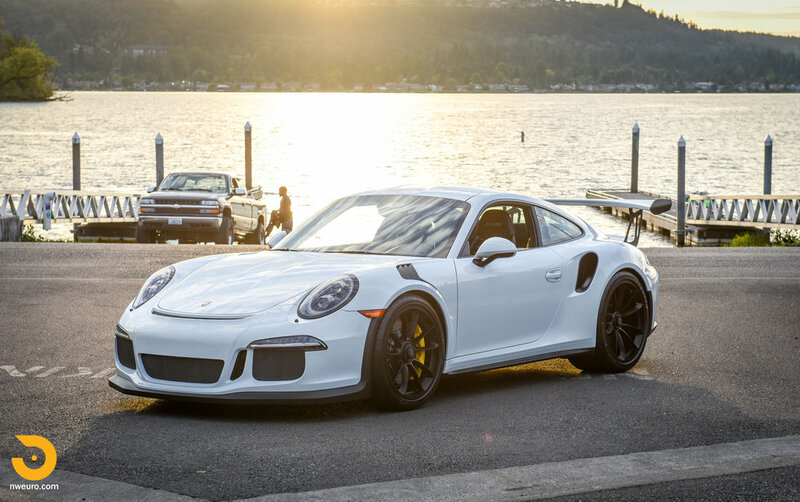 The RS lineage began with the 1973 Carrera RS, and has evolved through the years bringing us tremendous driver focused cars. 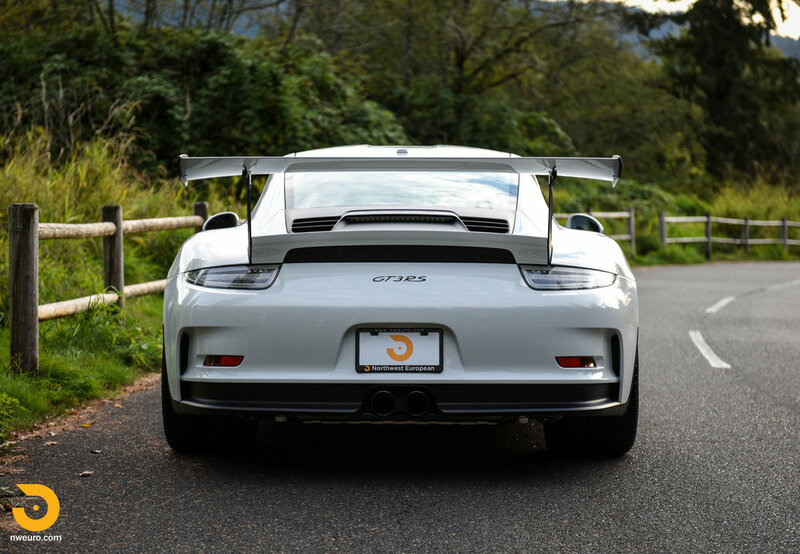 The 996 GT3 RS was a track focused machine that was not sold in the USA. 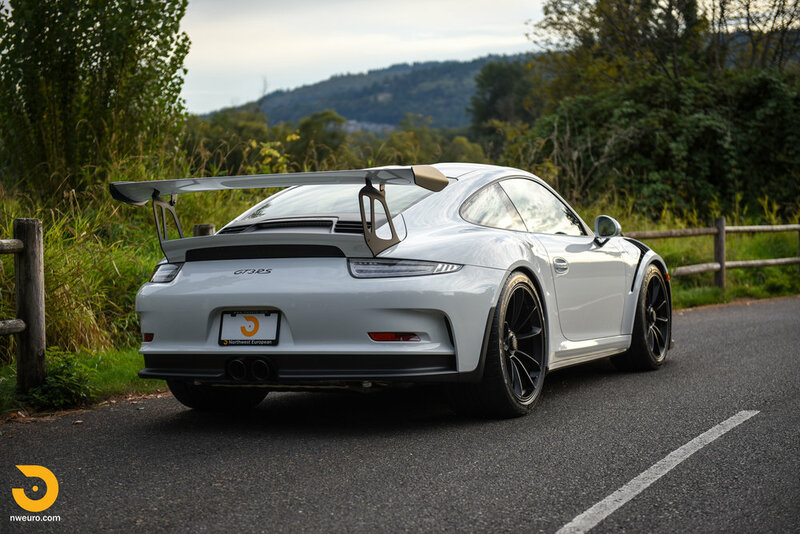 The 997 GT3 RS was more of the same in the sense of continued use of lightweight materials in the search of lower lap times. 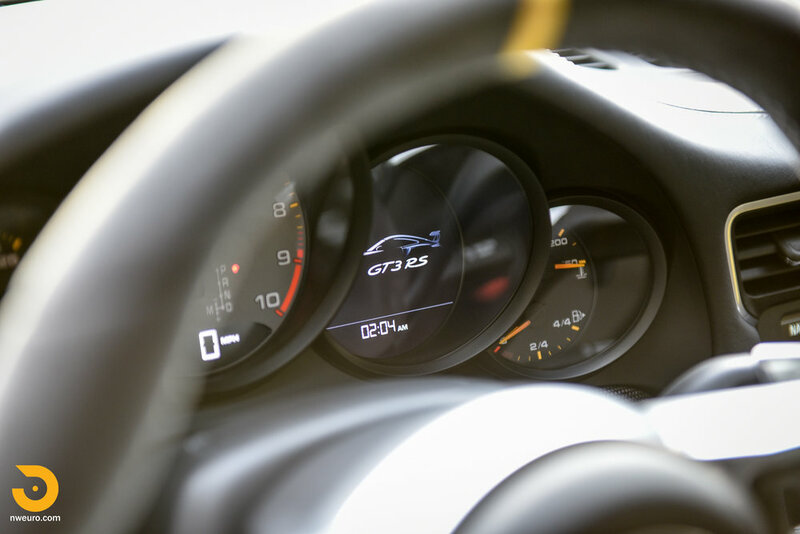 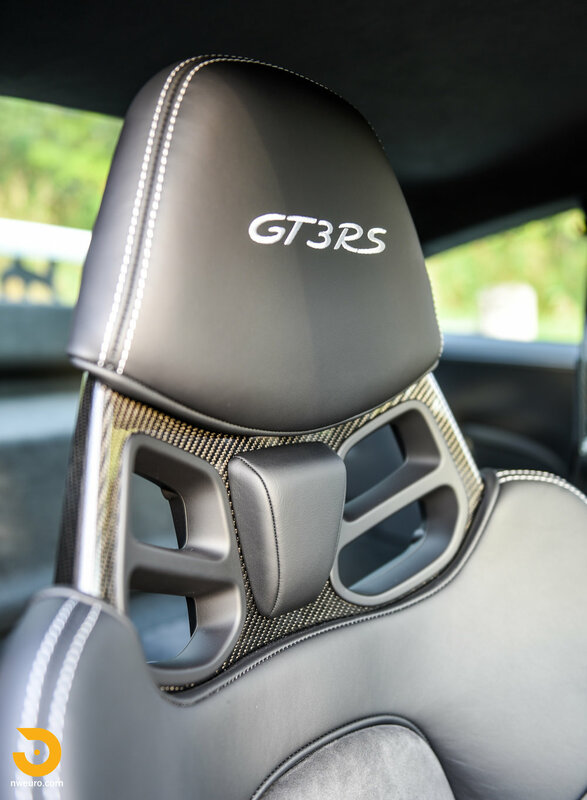 The 991 GT3 RS takes all of the past learnings and advanced chassis and engine design to the ultimate level, while shedding more weight from the GT3 on which it starts from. 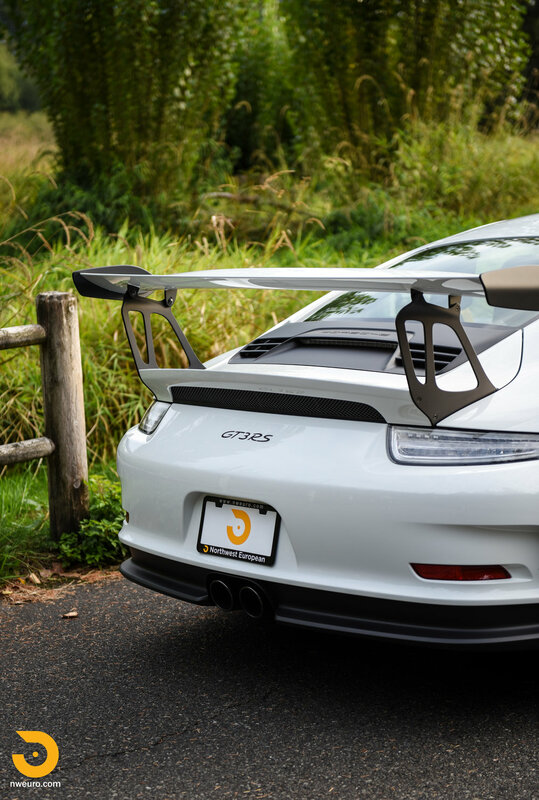 The 991 chassis GT3 RS was introduced in the US for the 2016 model year, and quickly sold out. 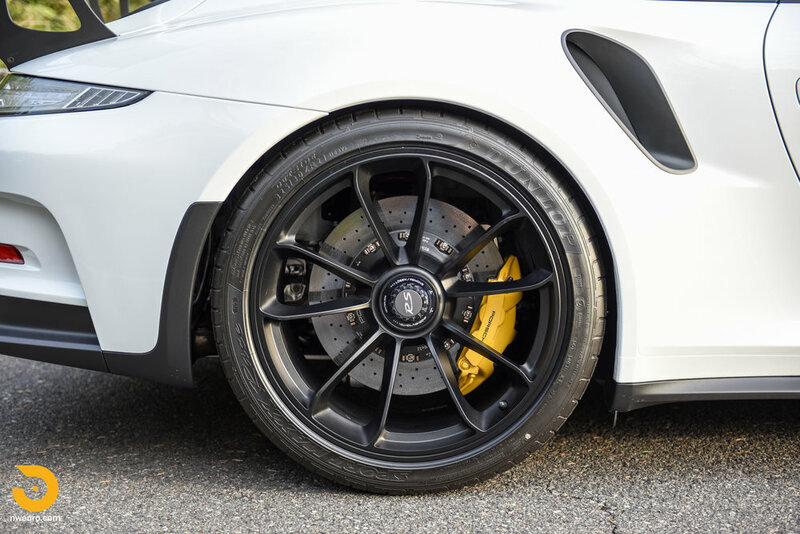 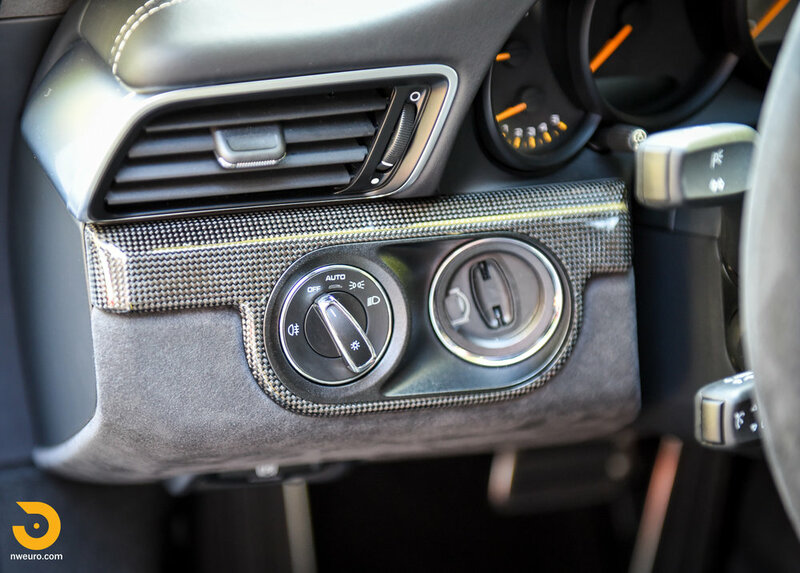 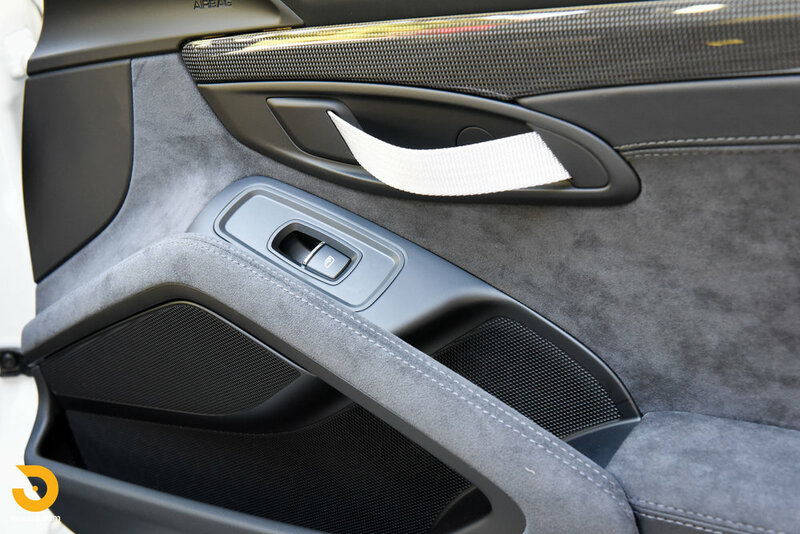 While many cars were ordered on spec for the dealer network, many more were customer ordered with thoughtful choices in the myriad of available options. 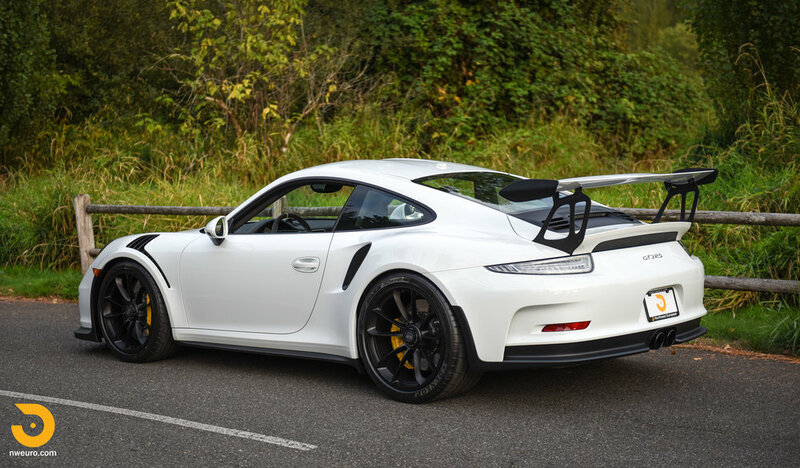 This car is one of the latter. 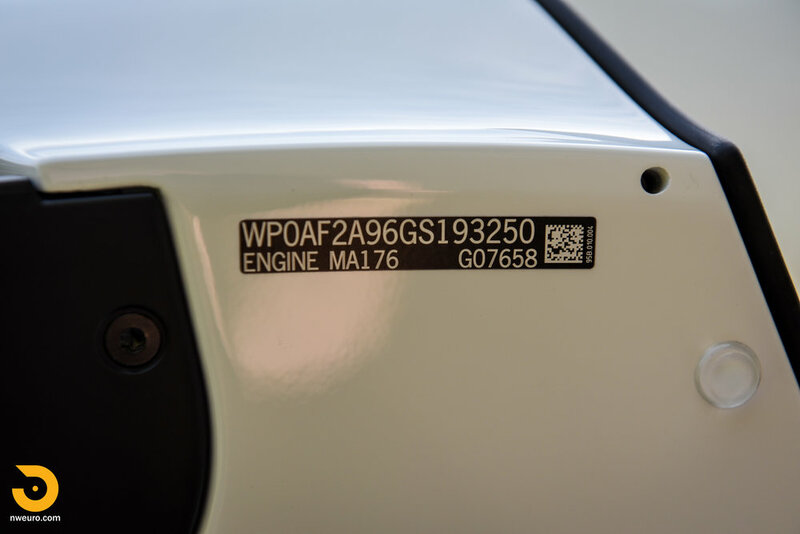 This car is in “as new” condition, showing just 21 miles. 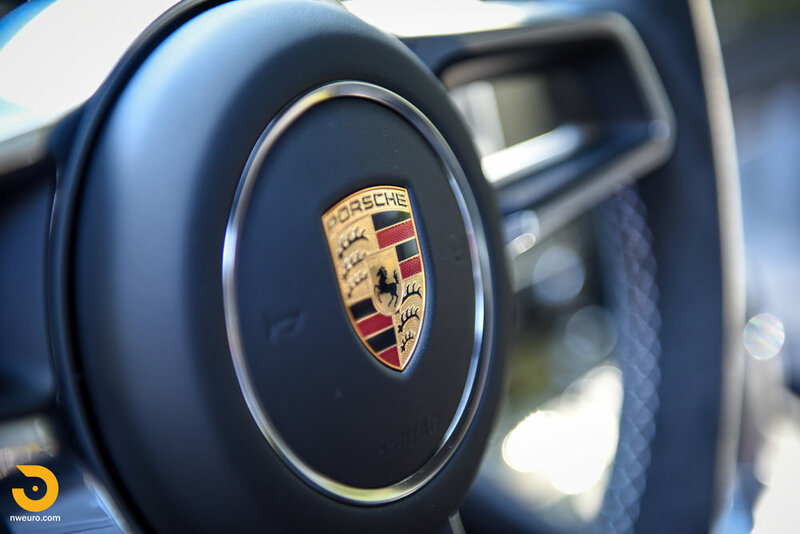 The car has in fact not yet been titled or road registered, and will sell on the original Porsche MSO. 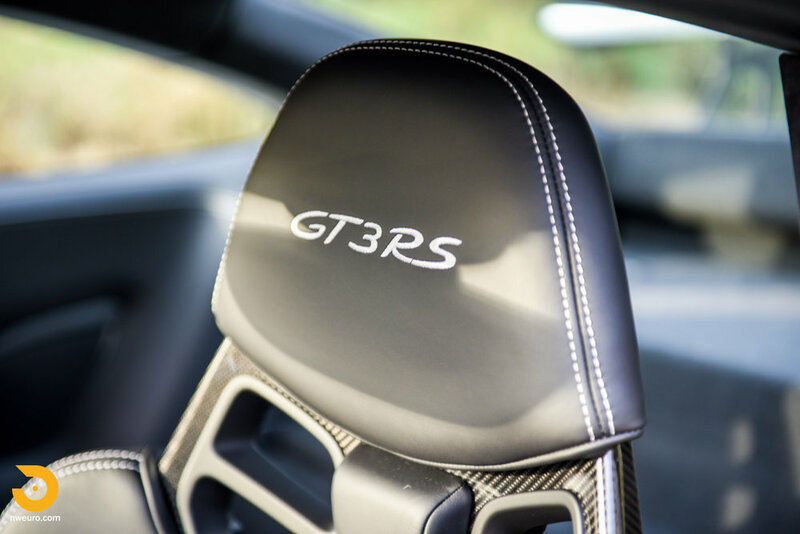 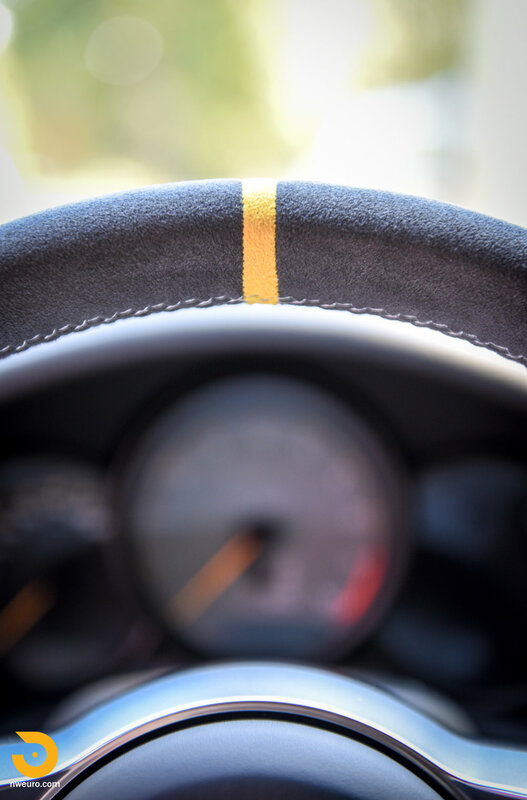 This is a chance for a discerning collector to add something special to the mix, or for an enthusiast to have a chance to buy an "as new" GT3 RS. 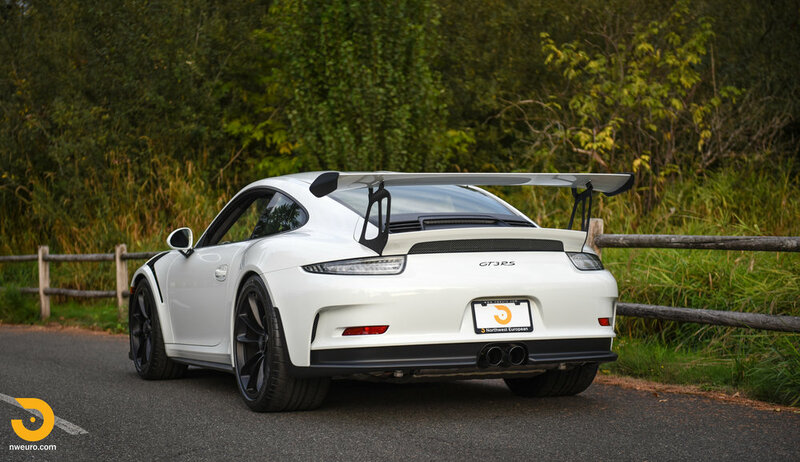 This 991 chassis Porsche GT3 RS is offered for sale with all original books, tools, manuals, and both keys all present. 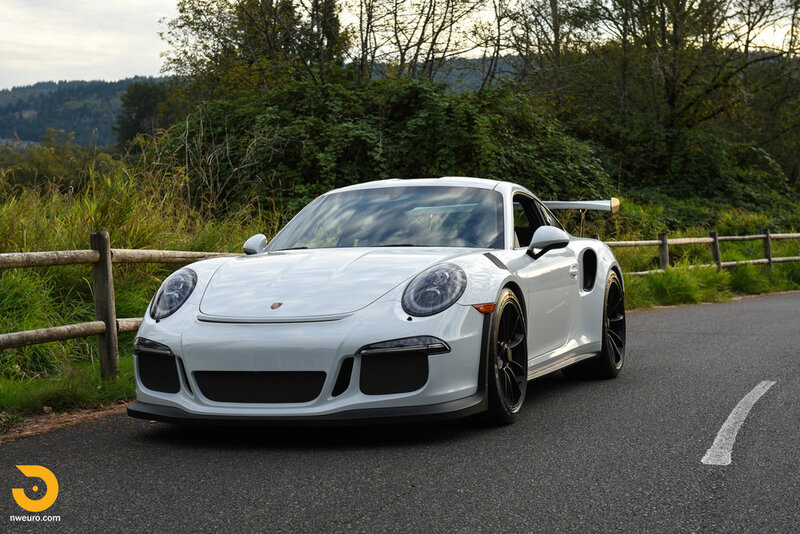 No excuses on this one with only 21 miles showing on the odometer. 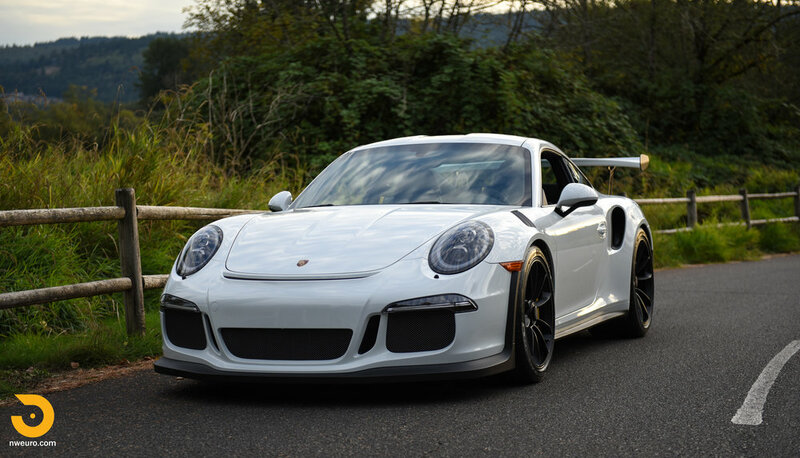 Call today to add this to your collection, or be ready for the next track day. 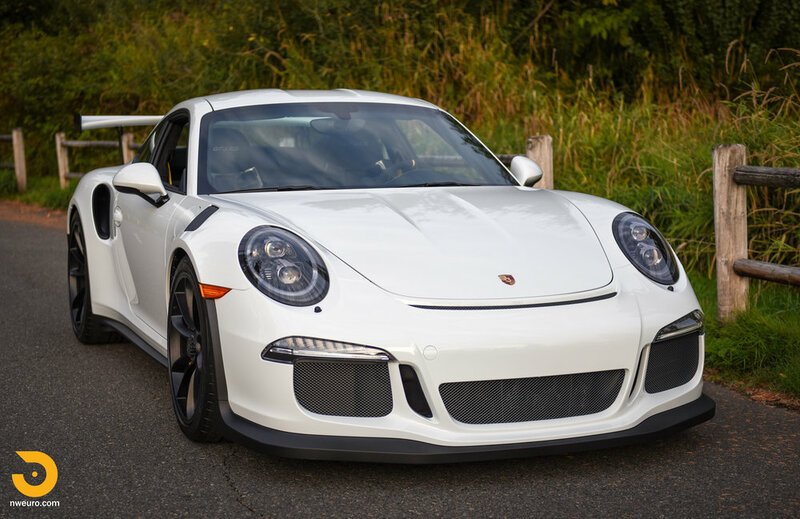 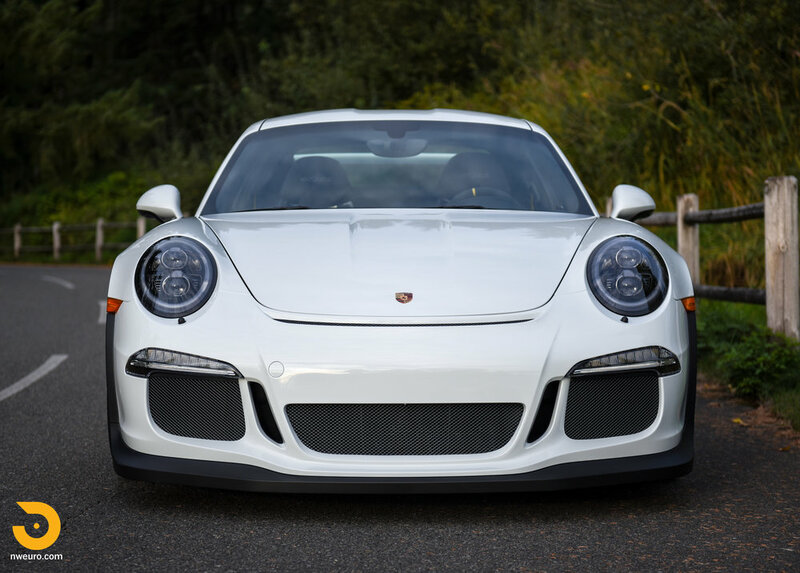 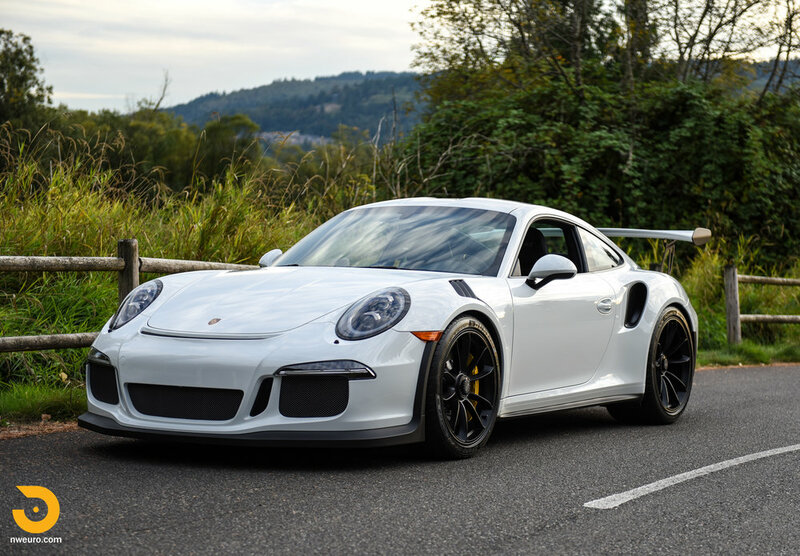 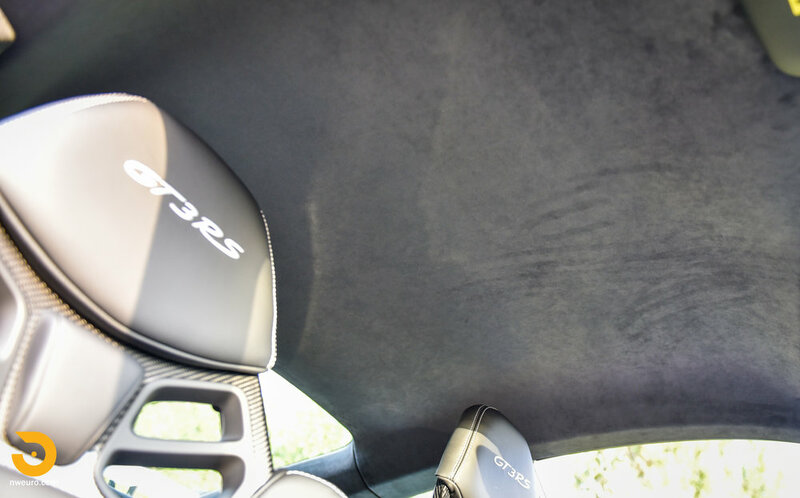 Please contact Jason at 206-355-7727 for more information on this 2016 Porsche GT3 RS for sale.